You need to be familiar with PHP code and POST data to make this work. If you require assistance, you can ask for it on codeable.io or wpquestions.com for a small fee. load that function only when needed. That means only when data has been posted using your subscription form. Note: for this code to work MailPoet needs to be loaded so you need to use a hook accordingly. init will work. 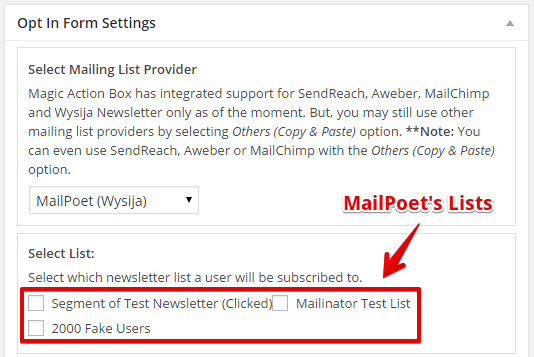 Here's a link to a Gist with a different way of coding to add subscribers to your MailPoet lists.